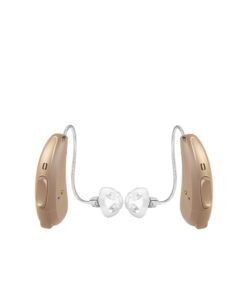 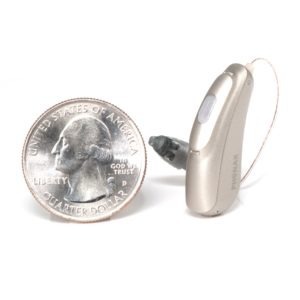 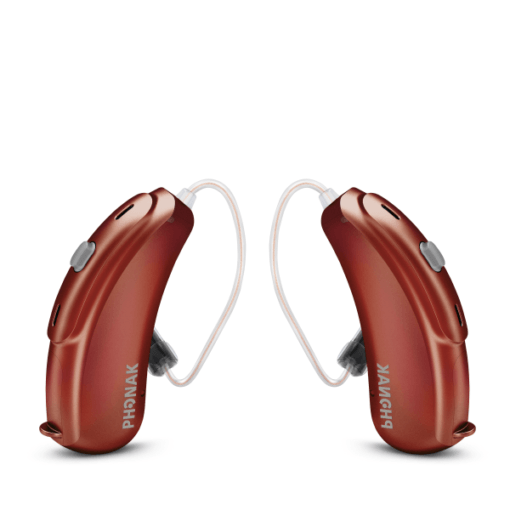 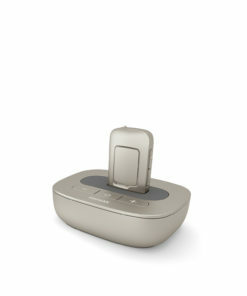 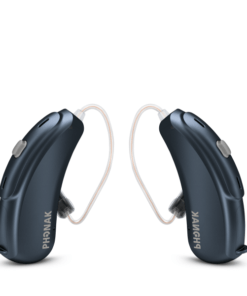 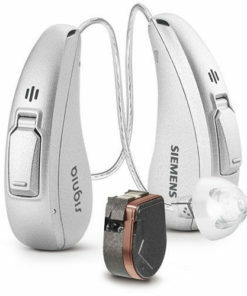 Phonak Audéo B70 312 Hearing Aids are the comprehensive RIC portfolio for mild to severe hearing losses. 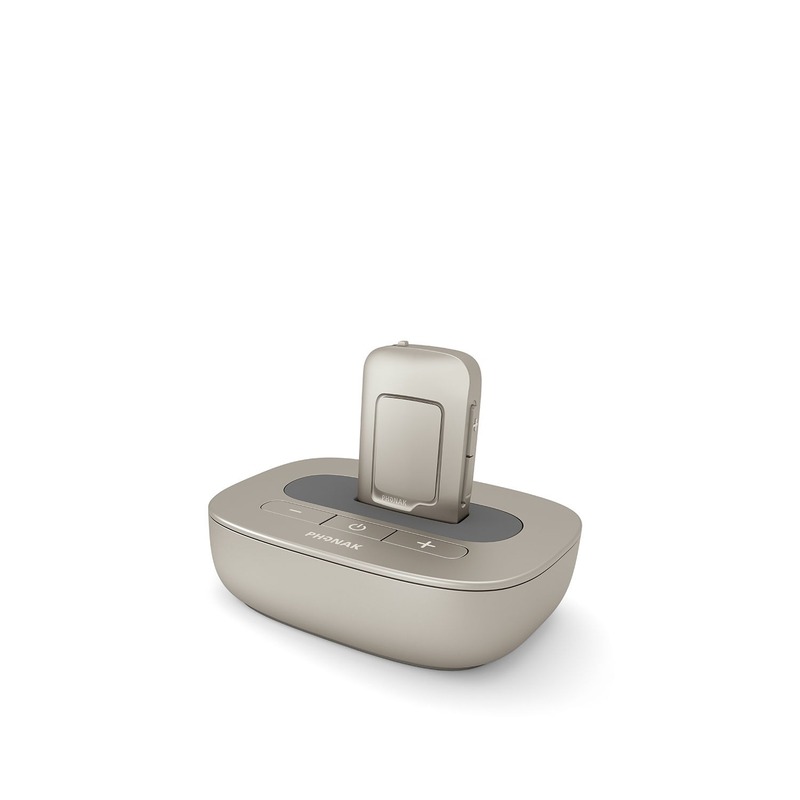 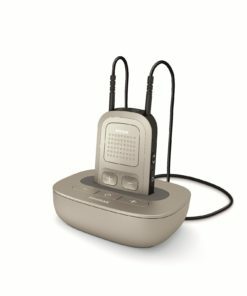 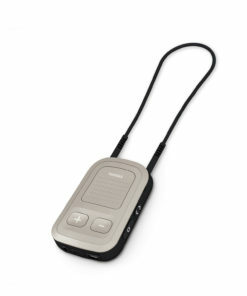 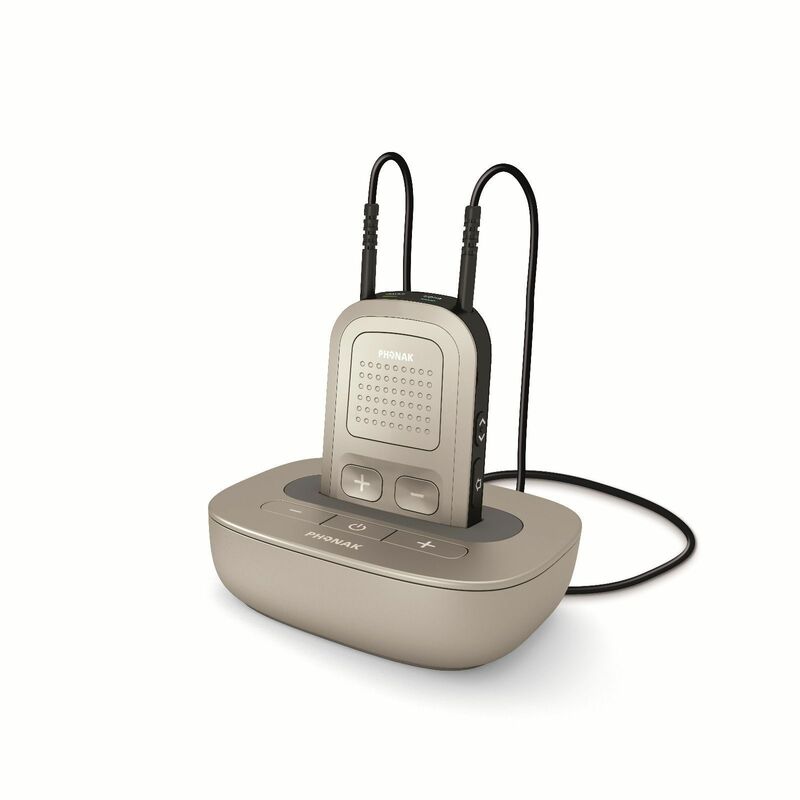 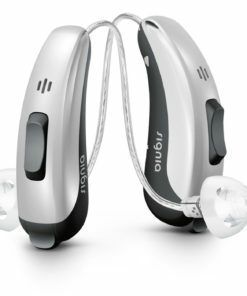 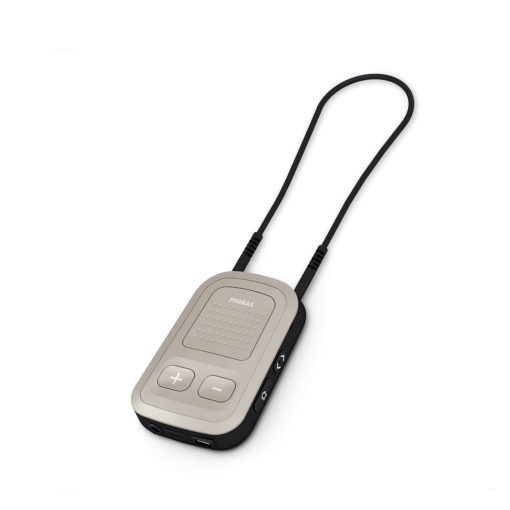 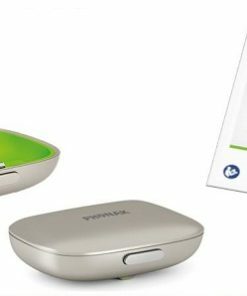 Phonak Audéo B includes four designs, three external receivers and four performance levels, including a noise generator for tinnitus management. 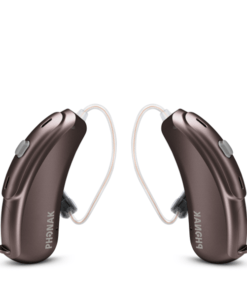 Powered by the innovative technology of the new Phonak Venture platform, Phonak Audéo B hearing instruments are the ideal solution for those who prefer the best hearing performance in flexible and discreet RIC housings.